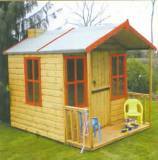 This patio boxed play centre kit is an excellent garden accessory for all children. The fort tower is an adventure for all children. With a rope swing and wavy slide all children will be excited. There is also generous room for a sandpit underneath the tower. This is a strong safe design that will last for any aged child for years. 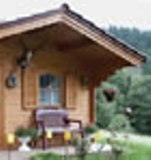 The kit comes with simple plans for producing the timber frame. 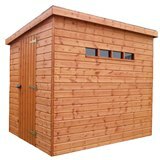 Traditional Security Shed Pent 1.83x1.52m a very secure garden shed perfect for storage.